I knew very little about this movie before I sat down to see it. I think that’s a good approach but hopefully this review can help determine if this movie is your style because I imagine some of you will definitely like it more than others. 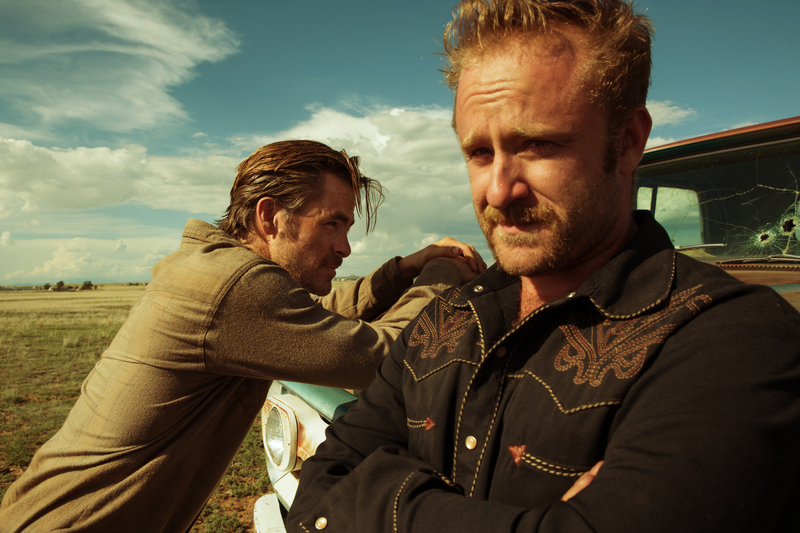 We’ve got two brothers in Texas: Toby (Chris Pine) and Tanner (Ben Foster). When the movie begins, we see them robbing multiple banks at gunpoint. As the rest of the movie unfolds, we start to learn why they’re doing this, as well as watching the police try to figure out the whos and whys of it, led by an “about to retire” Jeff Bridges. Our two leads in Chris Pine and Ben Foster are both fantastic. I’ve never been really impressed by Chris Pine, beyond the ability to carry summer blockbusters, but here, he really showed off some skills that I’ve never seen from him. And I’ve always been a fan of Ben Foster, I’m glad he’s still doing solid stuff. Both of these guys are the reason this score is as high as it is. In terms of visuals, this movie has a very unique look. Everything is dirty. It even almost looks like the lens is caked in dirt, like a thin veil between us and the action. It works, at least giving the movie a distinct flair. While the movie is generally really slow, there are a few moments that will have you jolt to the edge of your seat, and it’s these moments that are worth the price of admission. Aside from these few peaks, the movie has a lot of valleys. The closest thing I can compare it to is No Country for Old Men. It’s slow and methodical and every once in a while we get something jaw-dropping. This movie isn’t as good as No Country for Old Men though. Jeff Bridges plays the man spearheading the hunt for these bank robbers and he’s probably the weakest link. His character is completely unlikeable. If you find yourself triggered by racist comments, he’ll have you wanting to leave the theater. So I was very conflicted, as he’s somewhat the morally right character in this story, though he’s so unlikeable. Maybe that’s the point? I just found his screentime to be the times that I was checking my watch mentally. The ending is also open-ended, which might not satisfy most audiences. In terms of art, as a movie, it works. I get it. But just because it’s a valid ending doesn’t mean it’s the ending that I wanted. 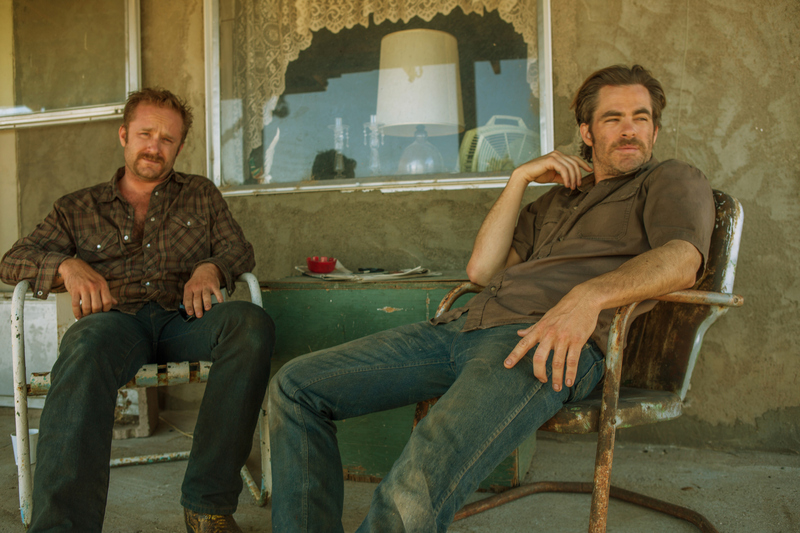 If you’re patient and want to see some incredible character work by Chris Pine and Ben Foster, you might find enough to enjoy here. 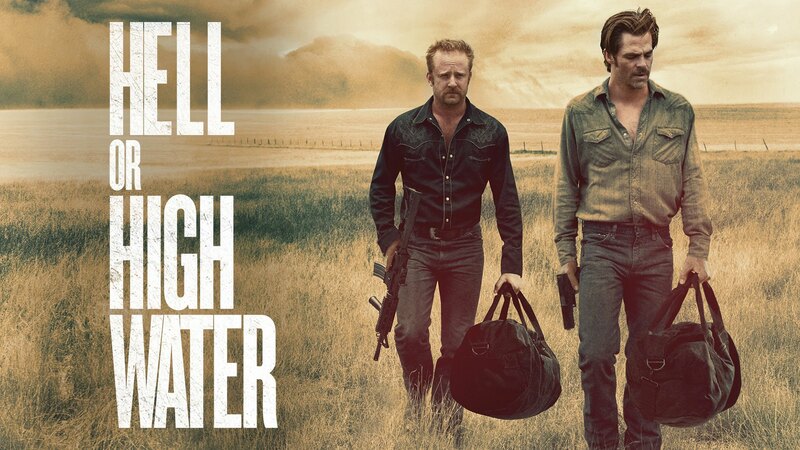 It’s a slow burn, punctuated by short bursts of action and an intense climax, but many of you might get bored of the tumbleweeds and sweeping scenery shots of Texas and mentally check out before this point. If you want action, there are other movies you should check out. 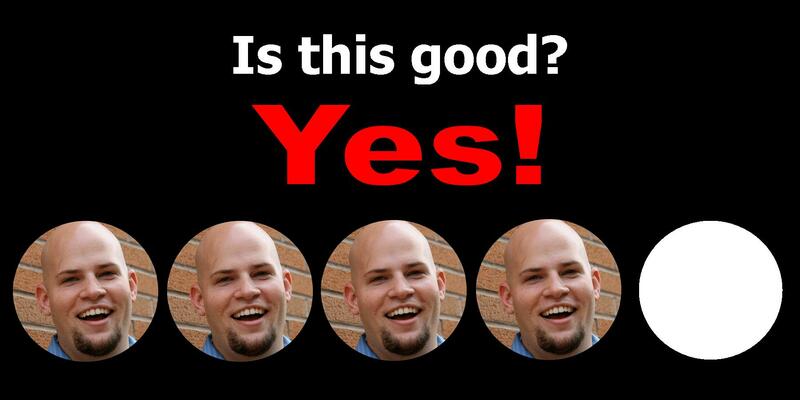 For me, I found enough enjoyable about this to tip it just barely into the positive. This entry was posted in Movies and tagged adam ryen daniels, ben foster, chris pine, hell or high water, i am your target demographic, iaytd, jeff bridges, movie review, movie reviews, movies, review, reviews. Bookmark the permalink.